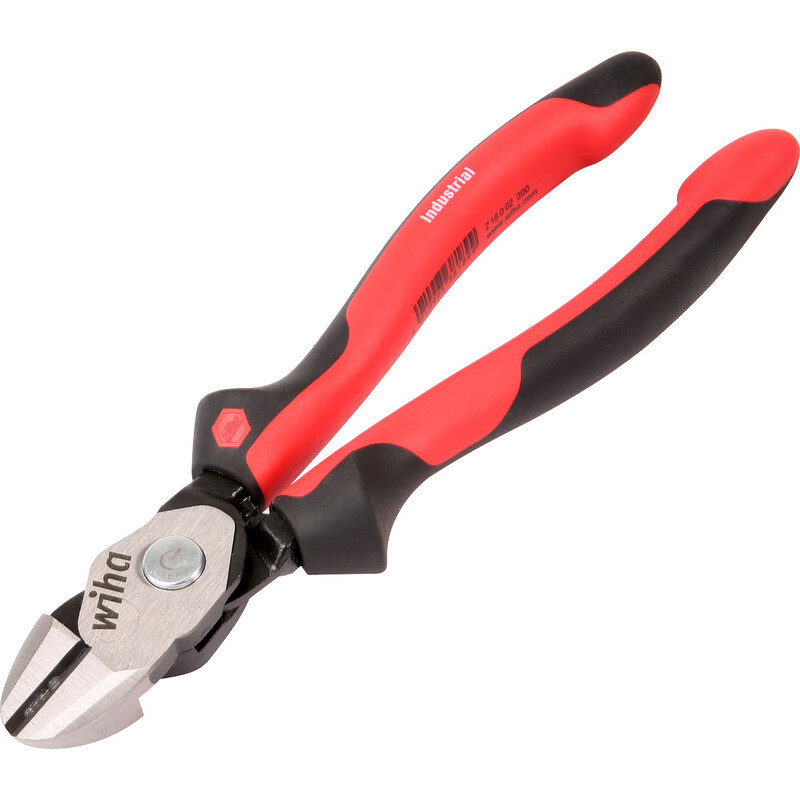 The Wiha DynamicJoint® ensures optimal transmission of hand strength to the induction hardened cutting edges for high cutting performance from low application of force. Cutting force doubled for extremely hard materials using the Power Mode button. Easily switch between the two strengths. Drop-forged of high quality C70 steel. Cutter blades induction hardened.